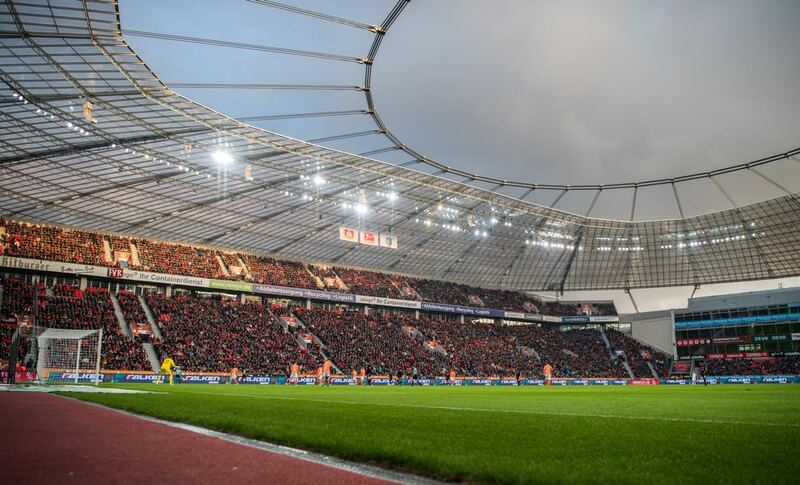 Bayer Leverkusen vs Werder Bremen – Tuesday, February 6, 19:45GMT/20:45CET – BayArena, Leverkusen, Germany. 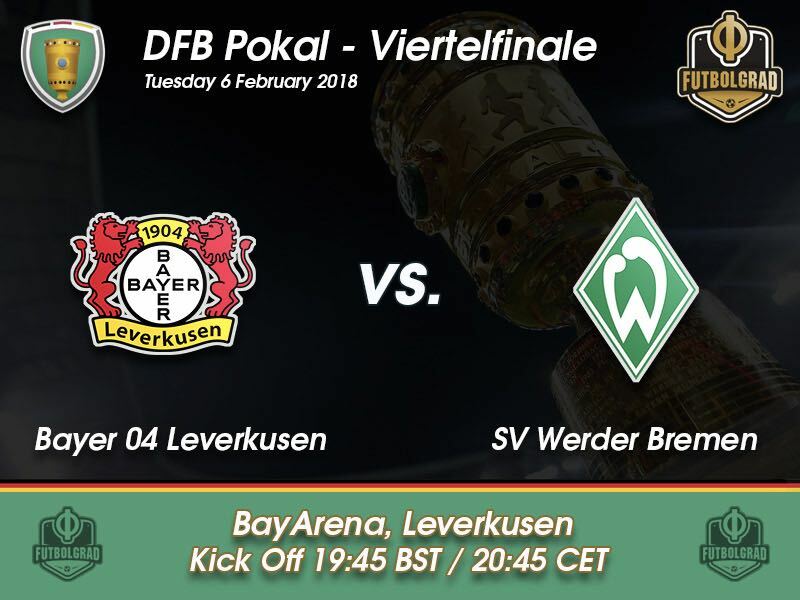 The Tuesday night DFB Pokal quarterfinal game in Germany will see Bayer Leverkusen host Werder Bremen in what could be the game of this round. Although Bayer were kept to a 0-0 draw against Freiburg on the weekend, the Werkself are one of the most exciting teams to watch in the Bundesliga. Currently, second in the Bundesliga standings behind Bayern München Bayer’s squad includes shooting stars Leon Bailey, Kai Havertz, Kevin Volland, Lucas Alario, Wendell, Jonathan Tah and Julian Brandt. It is an exciting mix of young talent with the more experienced Bernd Leno the Bender twins Sven and Lars as well as Chilean midfield enforcer Charles Aranguiz that make this Bayer side the most exciting Werkself since the team that managed to come second in three competitions in 2002. The question, of course, will be how long this Bayer side will be allowed to stay together. The vultures are already circling over the BayArena trying to pick the best players from this side. Should Bayer, against all the odds, manage to keep this team together silverware will only be a question of time. Perhaps the team could even win the DFB Pokal this season. In fact, Bayer seems to be the only side left in this competition that could prevent juggernaut Bayern München from collecting the German cup. To achieve that, however, Bayer will have to get past Werder Bremen first. Bremen have been part of the relegation dogfight for the better part of three seasons now, and although they collected three points against Schalke on the weekend do not currently appear strong enough to hurt Bayer in the quarterfinal. Furthermore, Werder have prioritised the league, where they have finally left the relegation zone, over the cup and head coach Florian Kohfeldt is expected to rotate the side. Newly signed Sebastian Langkamp is scheduled to get his first start for die Werderaner. Whether he will be enough to stop a Bayer side that is full of energy remains doubtful, however. 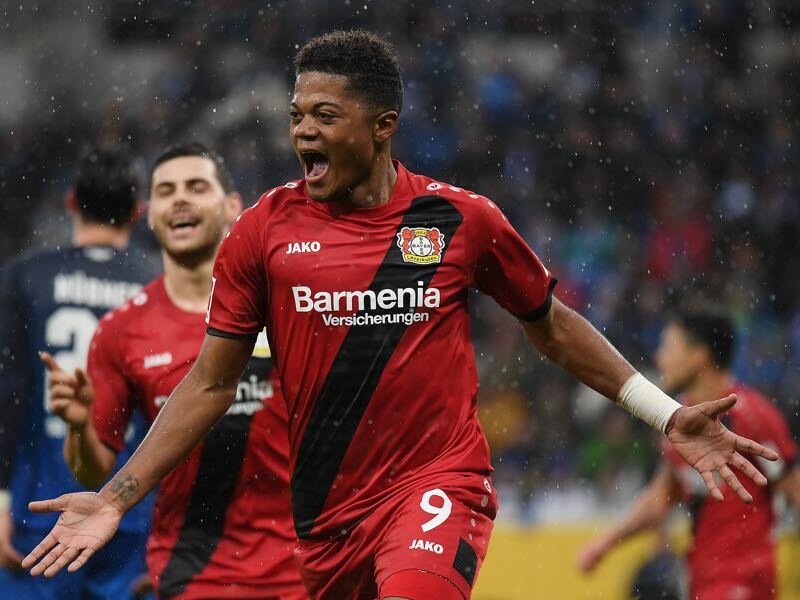 Leon Bailey has been the most exciting player in the Bundesliga this season. The 20-year-old attacking midfielder has scored eight goals and five assists in 18 Bundesliga games this season and added another two goals in two cup games. Already voted the best player of the matchday eight times this season by the German magazine kicker Bailey is on track to beat Marco Reus’ record of ten player of the matchday medals won during the 2011-12 season as a Borussia Mönchengladbach player. There are indeed some parallels between Reus and Bailey. Both are dynamic attacking players, who can both score and assists. Their movements often appear unreal like they were designed for a computer game, which makes them impossible to defend at times. It is for players like Bailey that people watch football games, and the Jamaican alone is reason enough to make this game a must watch. When people talk about Gladbach’s inability to score this season they often point towards former striker Max Kruse as the last man, who consistently scored for the Foals. 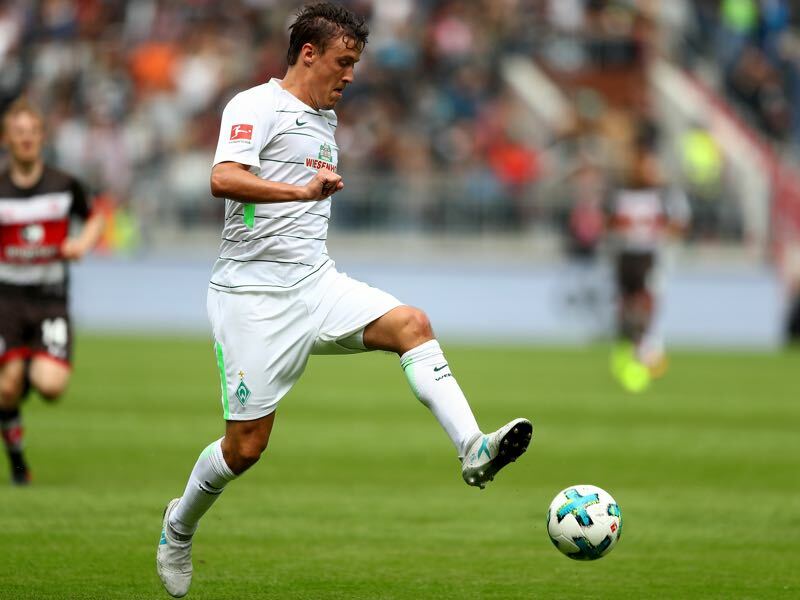 Now at Werder Bremen, Max Kruse indeed has a natural goalscoring instinct that is rare among players. With five goals and five assists in 16 Bundesliga games, he seems somewhat off the boil at the moment, but his goals often come in bunches and last April he was the best scorer in all of Europe outscoring the likes of Lionel Messi and Cristiano Ronaldo. Kruse, in fact, scores when it matters the most. Last year that was the case in the relegation battle where he is expected to be essential for Werder once again. But he is also the sort of player, who can make the difference in a tightly fought cup game. Bayer Leverkusen and Werder Bremen last met each other in the DFB Pokal two years ago with Werder eliminating Bayer at the same stage of the competition with a 3-1 victory. In 2009 the two teams played each other in the final with Werder winning the game thanks to a Mesut Özil goal 1-0. Werder has won the last three DFB Pokal games between the two sides.